Governor Ron DeSantis’s first directives address sea level rise and the importance of science in environmental policy. Without an appointment to the position of chief science officer, it is unclear how these early initiatives will be carried out. Local governments are looking to the administration for support in adaptation efforts that cities and counties have been carrying out for years now. 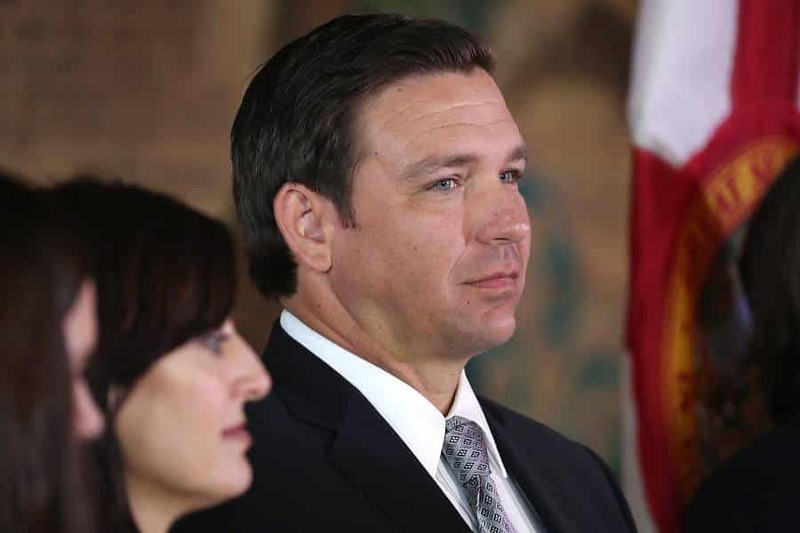 This article outlines the early progress made by Governor DeSantis’s administration, and the questions that remain to be answered about the long term plan for Florida’s environmental policy.